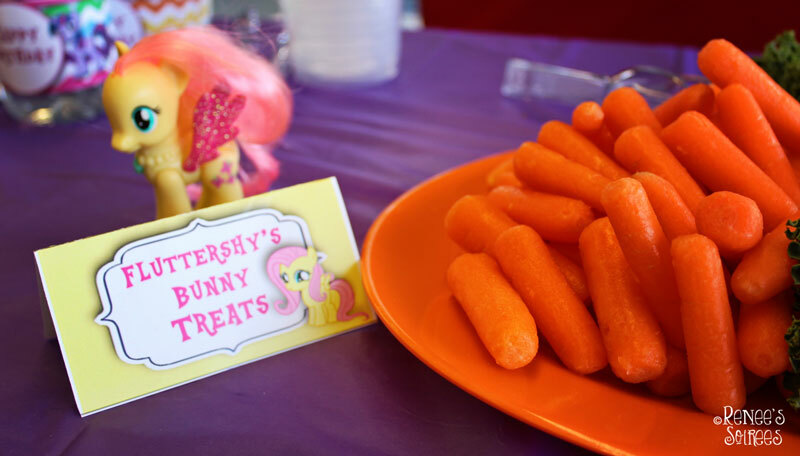 This My Little Pony party was thrown by a fellow preschool parent for her daughter’s 3rd birthday. 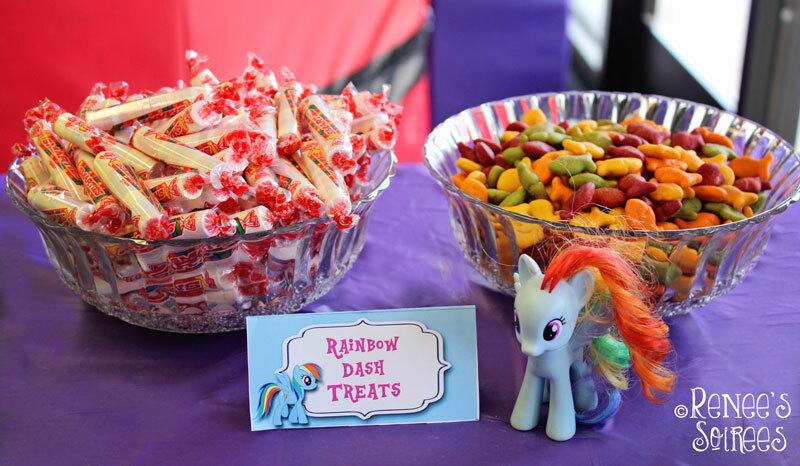 The birthday girl loves Twilight Sparkle pony the most, but her mum incorporated all of her daughter’s Pony toys into the party table, which I thought was a nice personal touch. 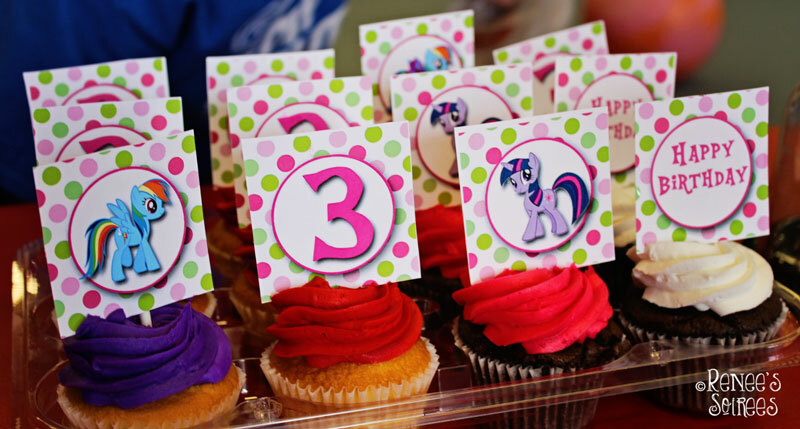 Emer (pronounced eee-mer… if you’re not Irish like they are, you might not know that) is turning 3 and her mum put a lot of thought into making the event really special. 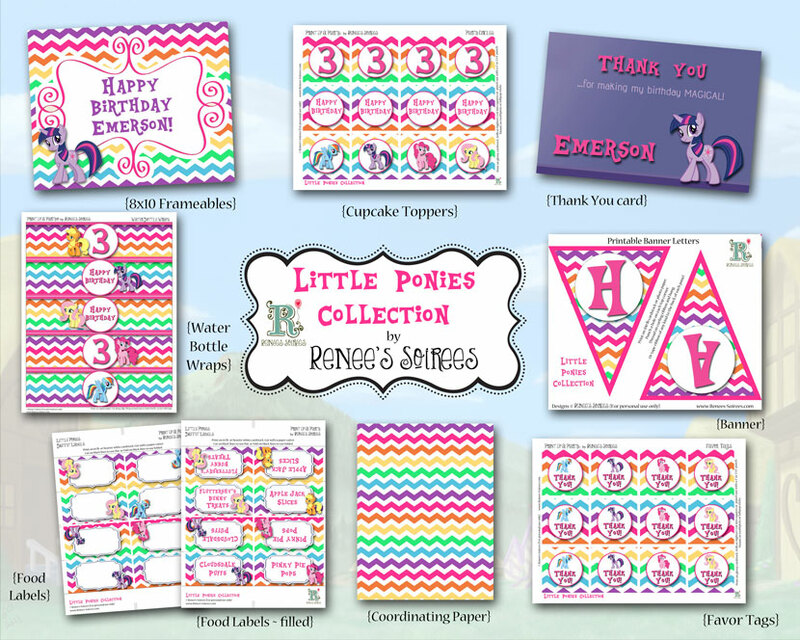 There are 3 different versions of the Ponies Collection: Solid, Chevron, or Polka Dots. 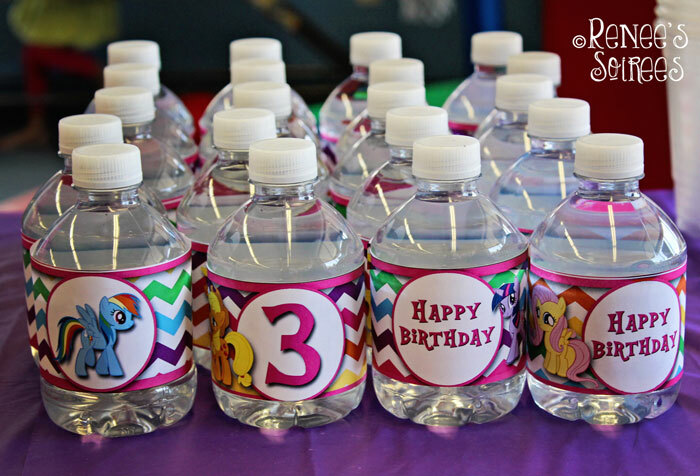 This party used a mixture of all three. Here are the food tents. 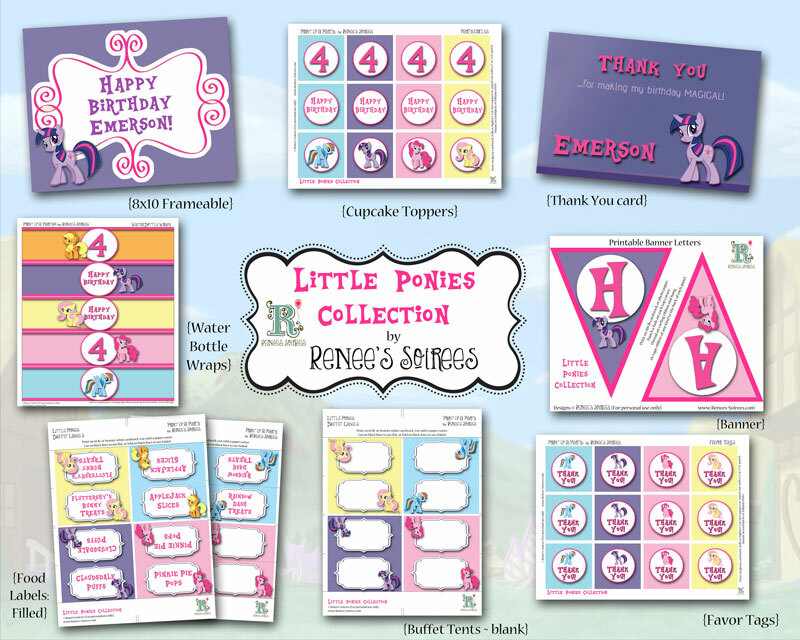 A set of pre-filled buffet labels comes with the collection, as well as some blank ones. 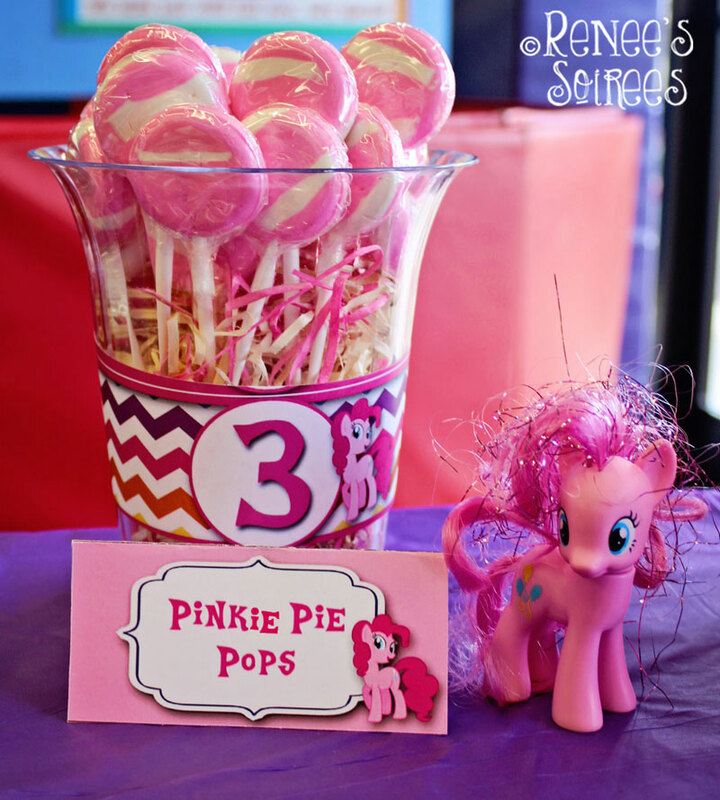 Pinkie Pie accompanied some pink lollipops from Party City. I think it would also be funny to use actual PIE for her snack. 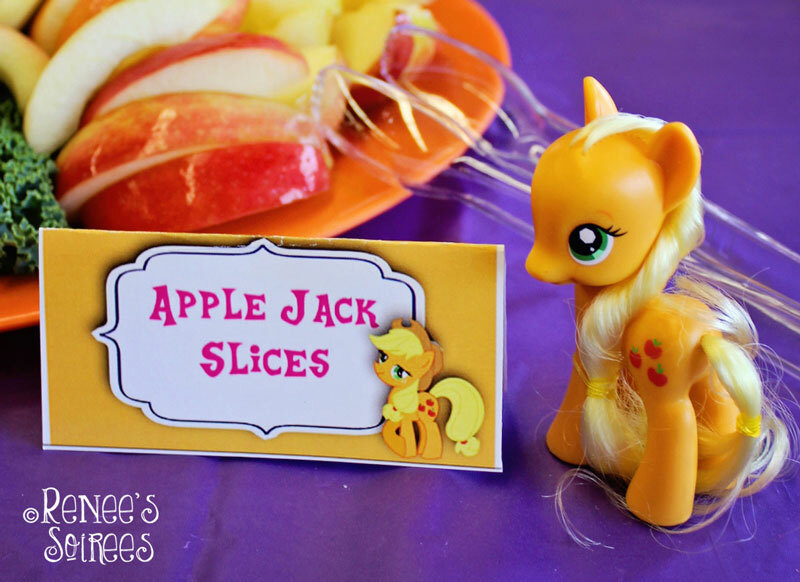 I’ve even seen pies on a stick on Pinterest, for example, these. 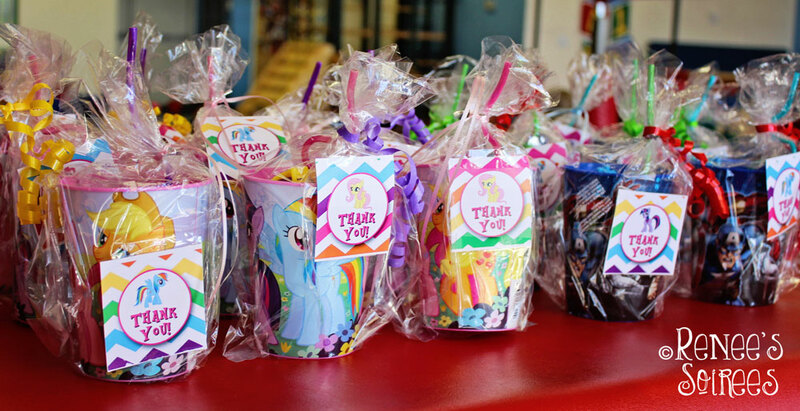 By the way, the goody bags contained a My Little Pony or Superhero cup, a swirly straw, tattoo, sunglasses and a lollipop. 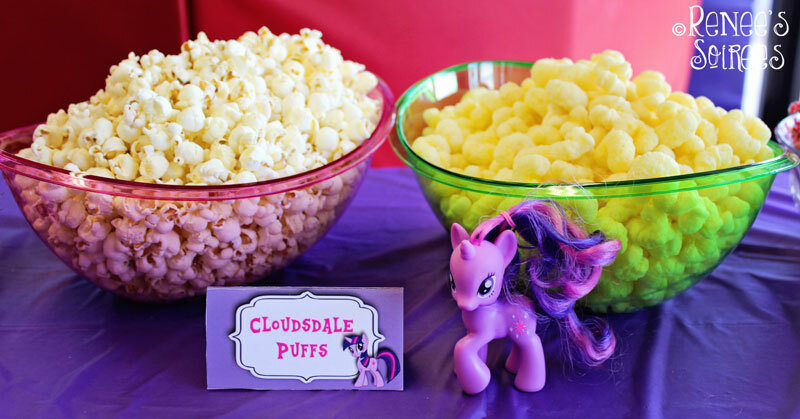 I hope you enjoyed this little peek into a fun Pony Party! 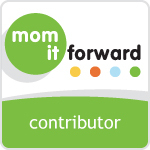 And thanks to my friend Irish Rose for letting me be a party of it! 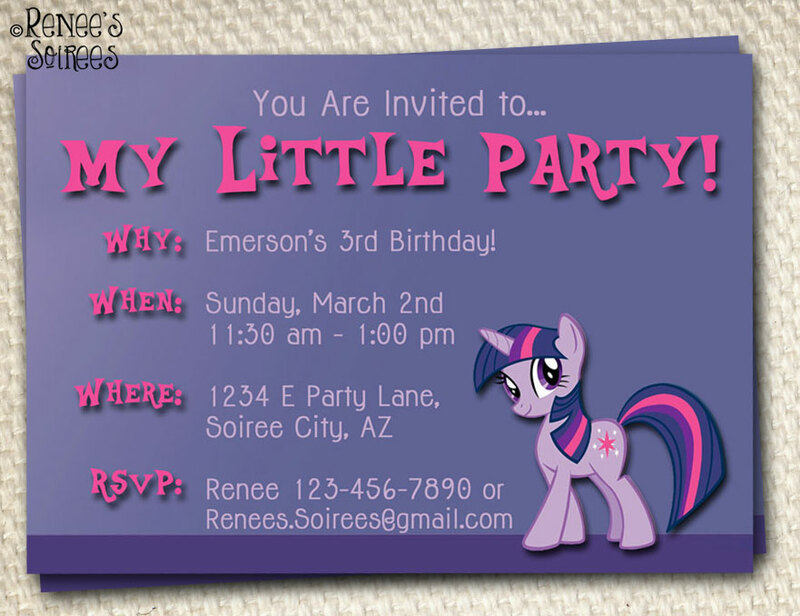 Just specify “Favor Tag wording” and the My Little Pony theme. Hi, Where can I purchase these printouts? 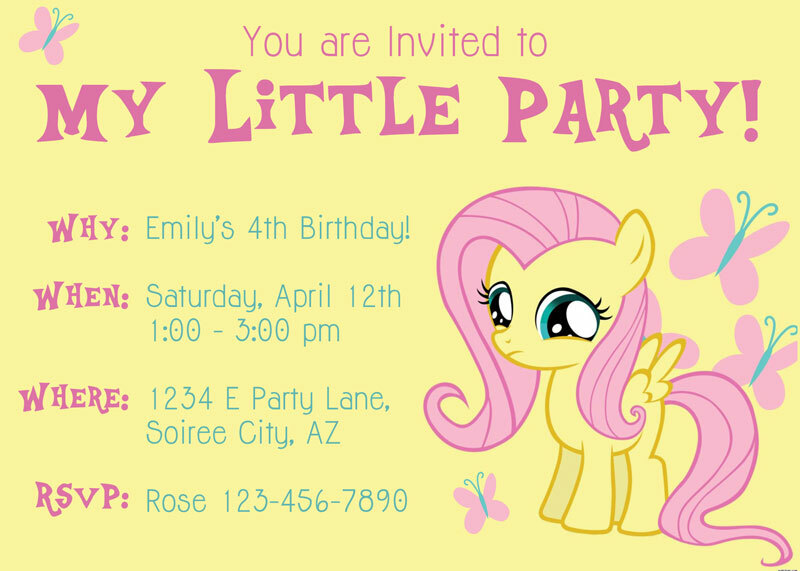 And there are other links in that listing that will take you to the invitation, Pin the Tail game, etc. Where çan I purchase goody bags(cups)?